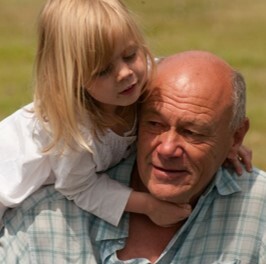 Who is involved: YoungDementia UK is an NGO based in Oxfordshire. The charity comprises a dedicated, knowledgeable, lively team of trustees and staff, volunteers and inspirational, amazing members whose lives have been changed by young onset dementia. Those involved learn from each other and seek the best ways to make the most of life with young onset dementia. In 2012 YoungDementiaUK won an EFID award. The Jury commented that thanks to their specific and individual support, YoungDementia UK significantly improves the quality of life of the families they serve and empowers local communities to take initiatives for a more inclusive community. It is tailored to the situation of people aged 30 to 65 and their families, helping them to live as well and as fully as possible with dementia. Nature of activity: YoungDementia UK offers integrated services to meet the complex needs of people with young onset dementia and their families from diagnosis to post-bereavement. A trained support worker partners the person with dementia, developing a trusting relationship, sharing chosen activities within their local community and ensuring the present is fully lived. Flexible support is tailored to the family’s circumstances, including information, practical and emotional guidance. To combat the isolation, a lively monthly café encourages a welcoming community for all. Other services include a monthly coffee and chat; Creative Minds, a monthly arts and crafts group for people with young onset dementia; and Like Minds, for people with young onset dementia who are interested in coming together to share time, experiences and ideas. 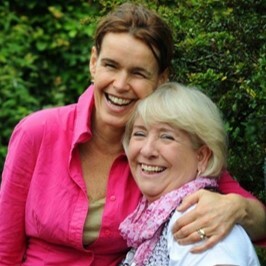 It provides an opportunity for members to build new friendships with people in similar situations, and meets monthly in four locations across Oxfordshire. 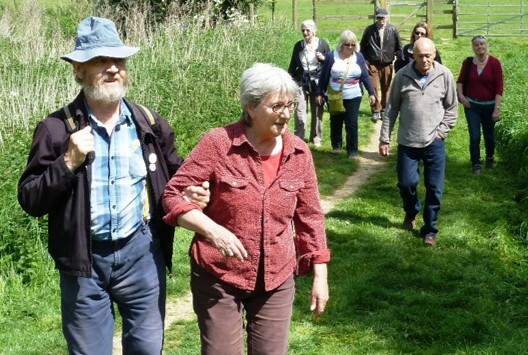 Another opportunity to enjoy activities together is Walk and Talk, a monthly opportunity to enjoy fresh air, the wonders of nature and good company.